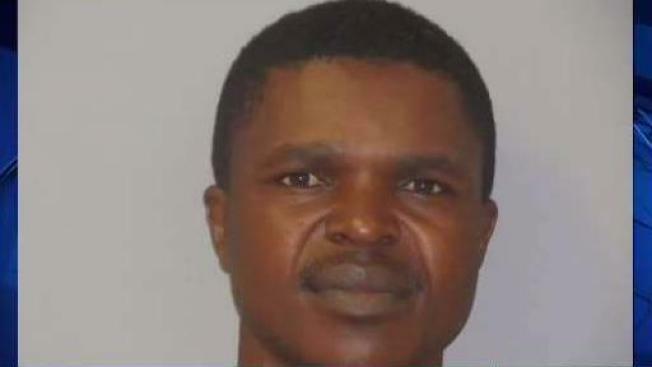 Two teenage girls who work in Natick, Massachusetts, accuse their shift manager, Edwin Onywera, of touching them inappropriately. A Framingham man is accused of sexually assaulting his two juvenile co-workers. Edwin Onywera, 41, is facing seven counts of indecent assault and battery on a person 14 or over and two counts of assault and battery. Two teen girls, who work in Natick, filed a report with Natick Police that describes their inappropriate encounters with Onywera, who is their shift manager. "Once the two of them communicated that they were both being victimized, that gave them the courage necessary to come forth," said Lieutenant Cara Rossi, of the Natick Police Department. She said the girls came forward on Monday, after allegedly being groped while working their shifts with Onywera over the weekend. "They did describe indecent assault and batteries that had occurred at their place of employment," said Lt. Rossi. According to police reports Onywera is accused of grabbing and rubbing the victims breasts, massaging their hips and even grabbing one victim between her legs. "You want to trust people and unfortunately you just can't anymore, you can't and it's really sad," said Jaime Saynders who lives near Onywera. She said he lives at his Charles Street home with multiple relatives, including at least five children. "They seem like such a really close family," Saunders said. Police reports show more than eight hours of video per day, from six camera angles, has been collected from Onywera's place of employment. "There was a witness that did come forward and other employees," said Lt. Rossi. "From now the case will proceed through the courts." Onywera was arrested on Monday at his second place of employment in Framingham. On Tuesday he was arraigned and has since posted $500 bail.